Our dental team is truly the heart and soul of our practice. They’ll be the friendly voice on the phone when you call in, the smile that greets you at the door, and the helpful hand that guides you through your appointments. Each member has been hand-selected by our doctors based on their training, experience, and personality. Together, they’re able to provide our patients with a truly personalized and welcoming dental experience. Below, you can get to know some of the friendly faces you’ll meet here at Legacy Trails Dental. Sarah has worked in dentistry since 2014, and she joined our team in 2018 after working as an office manager in an oral surgery practice. Originally from Dallas, she has one son, and Sarah loves spending her free time with friends and family. She also enjoys reading, coloring, cooking, and traveling. She really loves New Orleans and goes there yearly for her birthday. 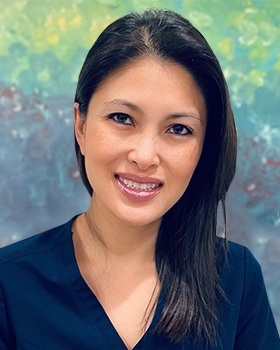 Ann has worked in the dental field since 2016, and she became a member of our team in 2018. She loves working with the dentist and patients to create beautiful, healthy smiles. Ann studied at The University of Texas at Dallas, and she completed her dental assistant training through the Community Care College. Ann maintains certification and training in AED, CPR, basic life support, and first aid. Ann grew up in Oklahoma with her parents, brother, and two sisters. In her free time, Ann enjoys running, hiking, being outdoors, travelling, and going on mission trips. She especially enjoyed a trip she spent backpacking around Asia. 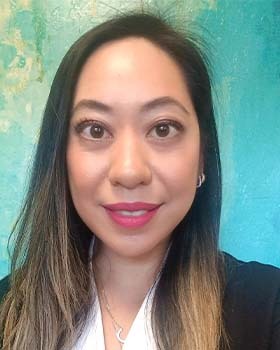 With nearly a decade of dentistry experience, Azucena joined our team in 2016. She is dedicated to patient care, and she joined the field because she loves helping patient feel better in our office and out. She studied dental assisting through ATI college, and she maintains certification in CPR. Originally from Dallas, Azucena is married, and she is a supermom to her four children. The family also has a dog. She loves spending time with family and friends, cooking, going out to eat, and trying new things. Jennifer joined our team and the field of dentistry in 2013. 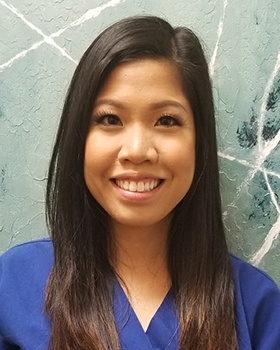 She is passionate about providing exceptional care for our patients, and she loves working with each person to establish healthy relationships based on trust and respect. Jennifer studied at The University of Texas at Dallas. She was born in Southern California, but she’s been in Texas for most of her life. She has three younger sisters and loves spending time with friends and family. Jennifer also enjoys doing crafts, traveling, shopping, and reading. With more than ten years working in dentistry, Cindy joined us in 2016. She loves spending time smiling with patients and educating them about their oral health. She studied biological and physical sciences at The University of Houston where she earned her bachelor of science degree. 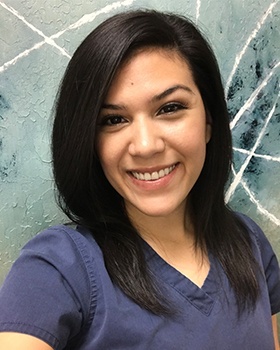 She holds an associate of science degree in dental hygiene through the Texas State Technical College, and she is certified in soft tissue diode laser therapy. 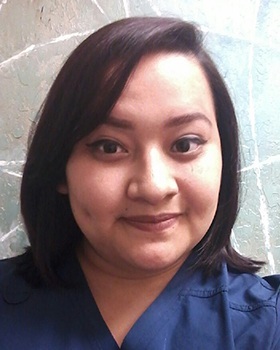 Originally from Houston, Cindy is happily married with a daughter and fur baby. Aside from spending time with family, she enjoys playing tennis and taking walks outdoors. Cindy also speaks all Vietnamese dialects. 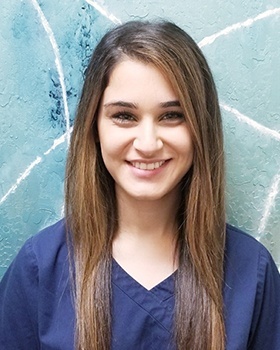 Nergez has worked in the dental field since 2016, and she joined our team in 2018. She loves helping patients achieve their oral healthcare goals and seeing their smiles as they leave the dental office. Nergez studied at Richland College, and she completed her dental hygiene routine through the Texas A&M Baylor College of Dentistry. She maintains membership in the American Dental Hygiene Association. A Dallas native, she grew up in a large, Kurdish family with six sisters and a brother. They are very family oriented. She loves walking with her family, spending time with her nieces and nephews, cooking, reading, traveling, and playing supports.